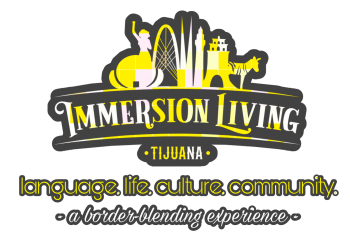 Immersion Living Tijuana desires that our program participants have the best experience possible. There’s many variables to achieving this goal and no two participants are the same. The following questionnaire (which takes approximately 30 minutes to complete) helps us begin to get to know you personally and gives us an idea of the best place for your living arrangements, your border crossing needs, current level of Spanish and cultural understanding, and community involvement opportunities. Do you identify with any religion? If so, which denomination?